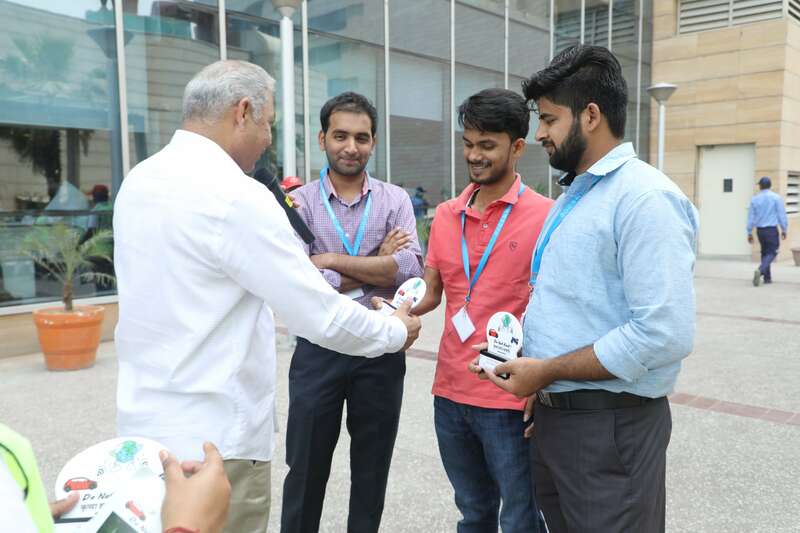 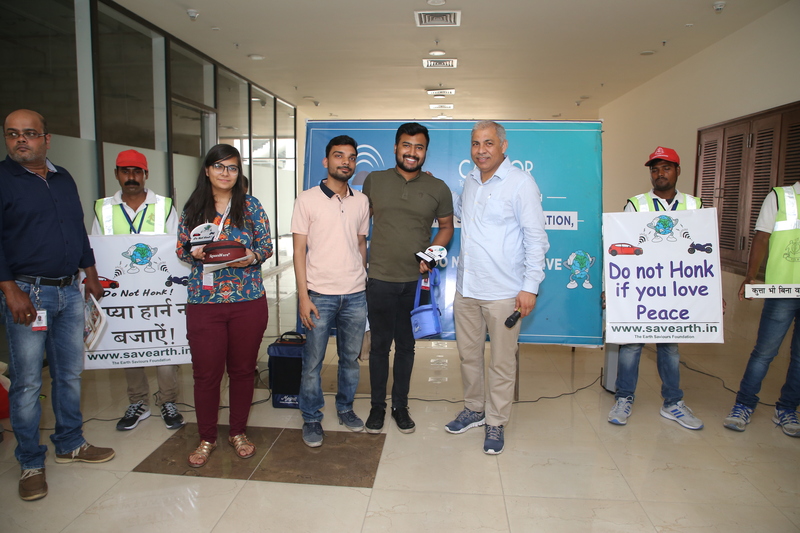 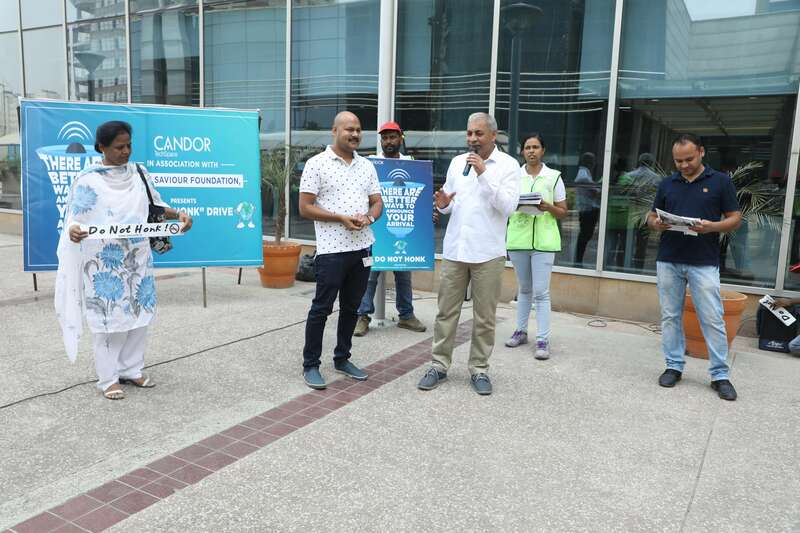 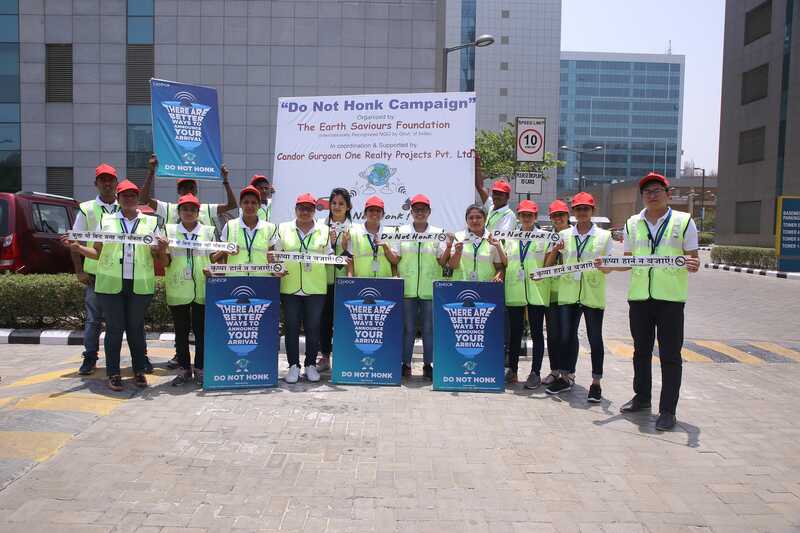 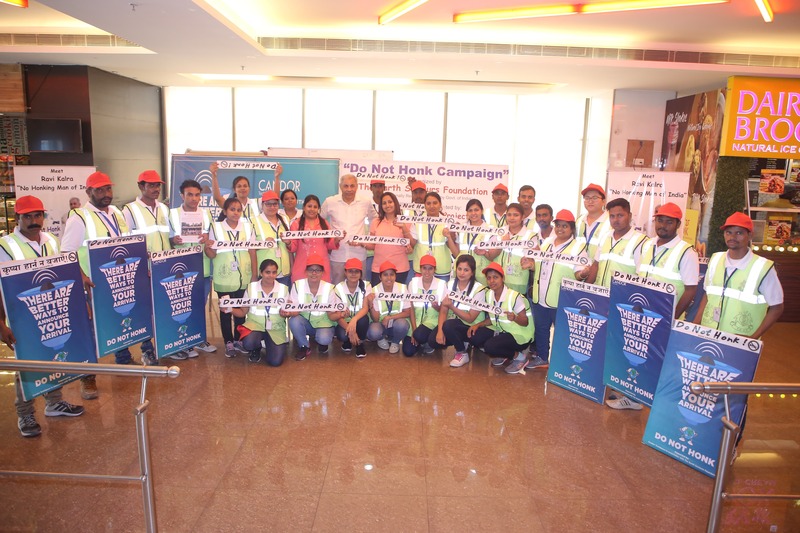 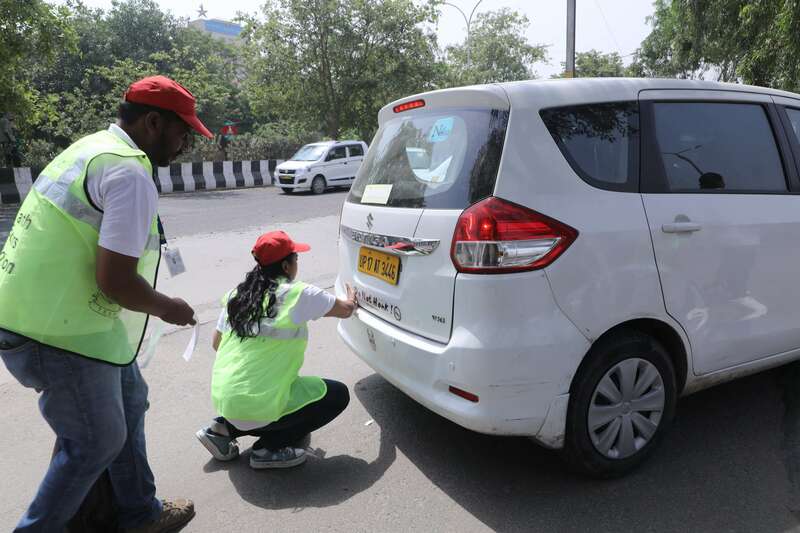 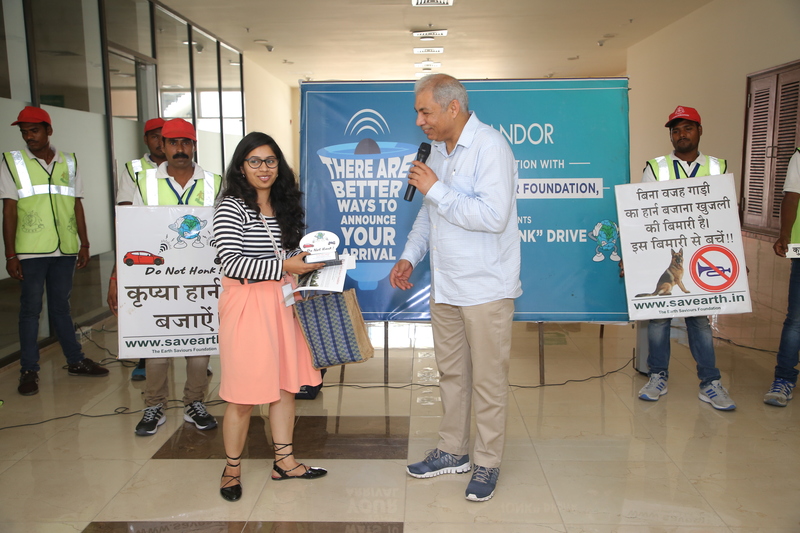 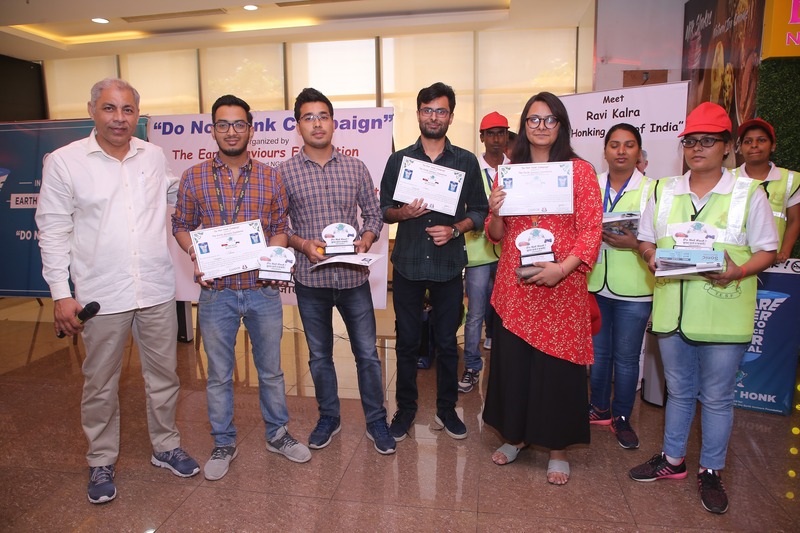 Around Sixty-nine thousand people gathered to pledge a movement envisioned by Candor TechSpace, in association with Earth Saviours Foundation, against Honking. 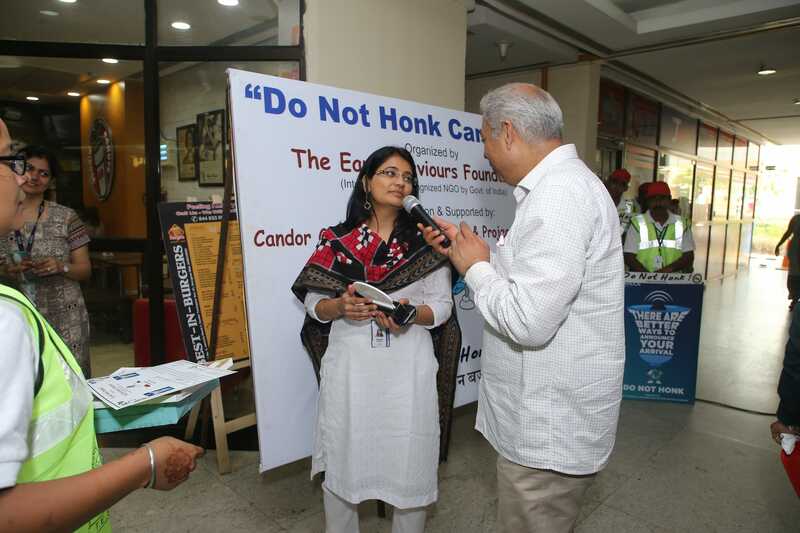 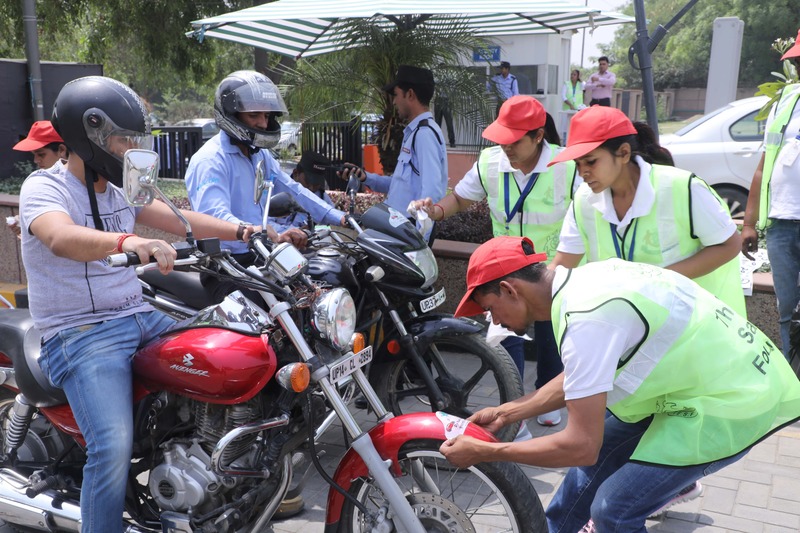 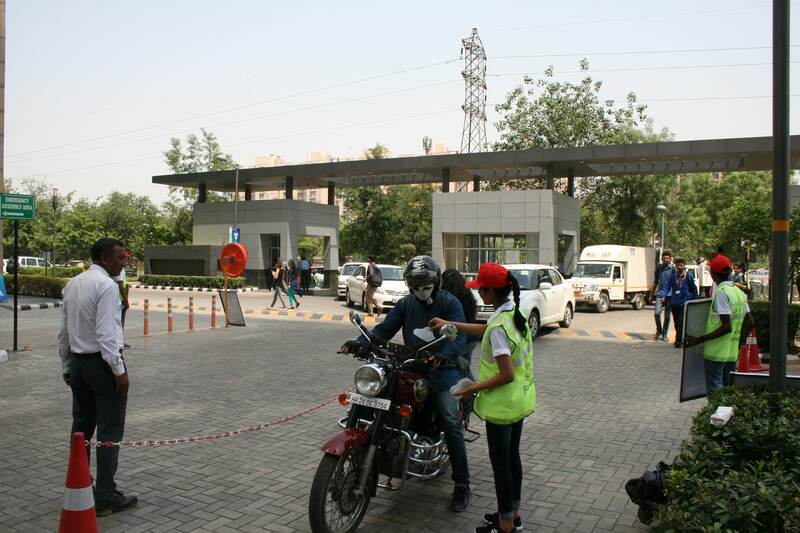 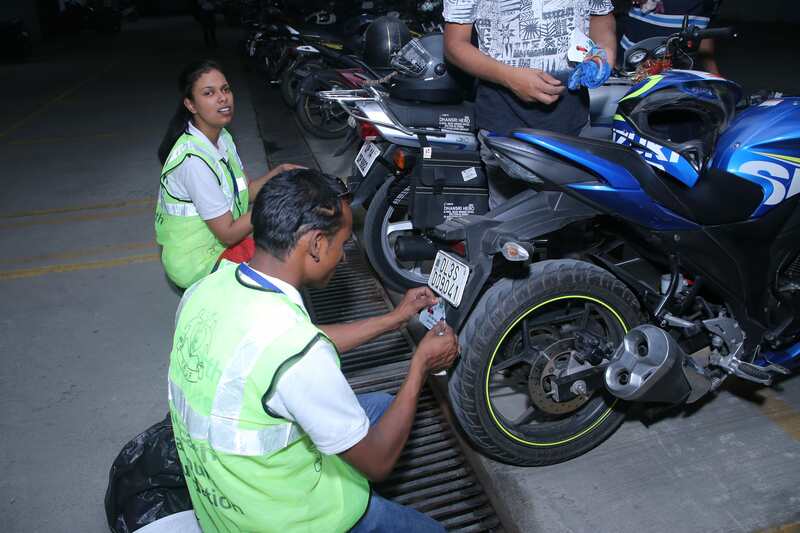 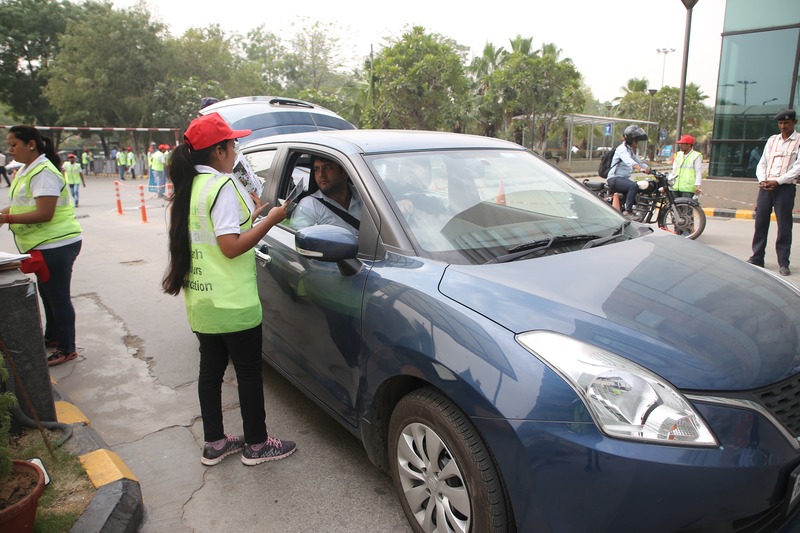 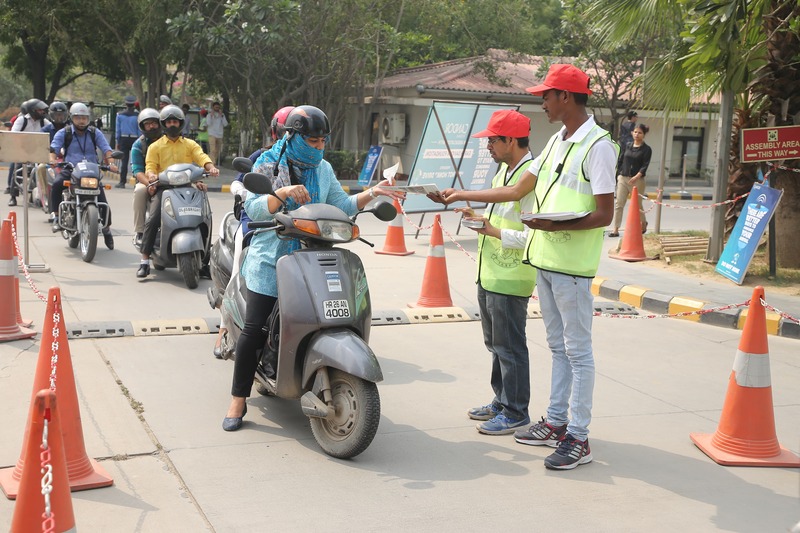 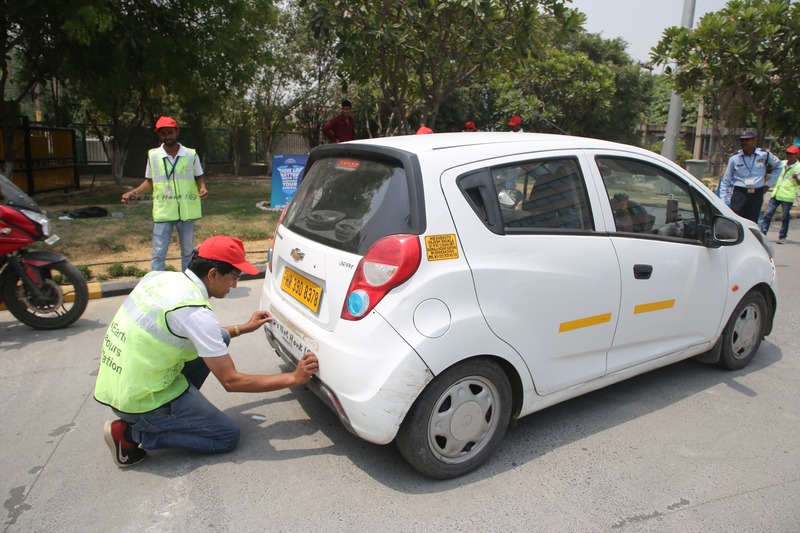 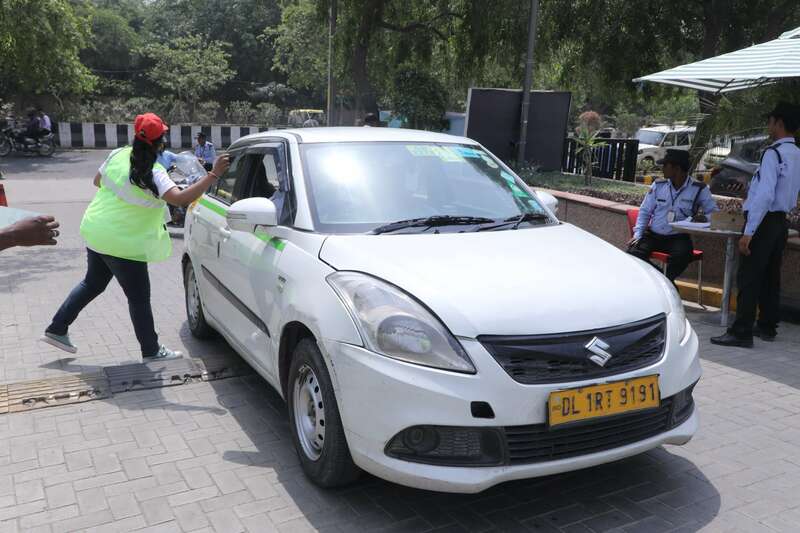 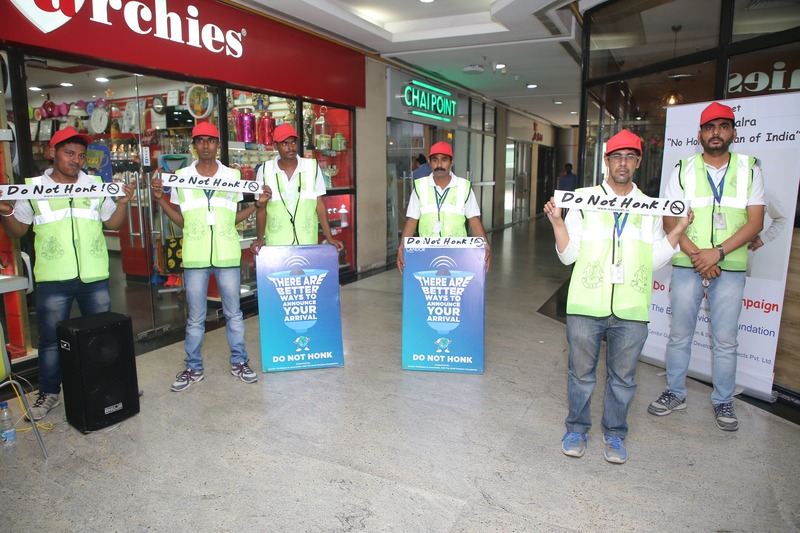 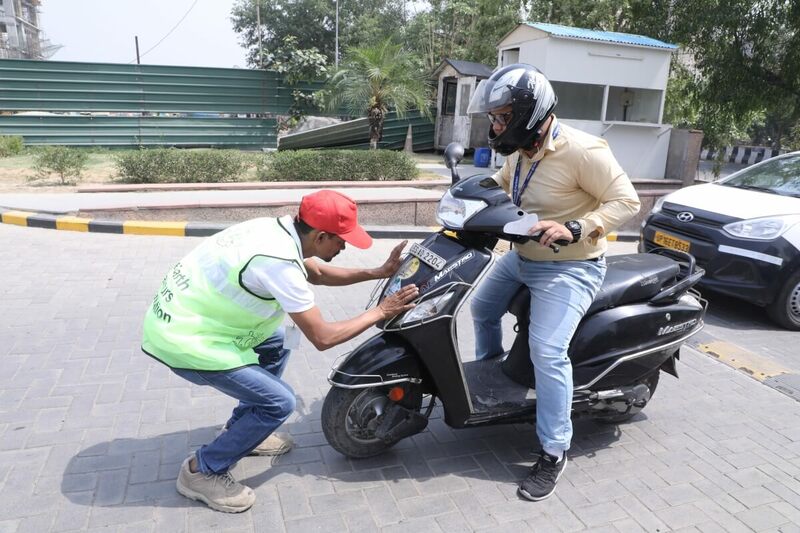 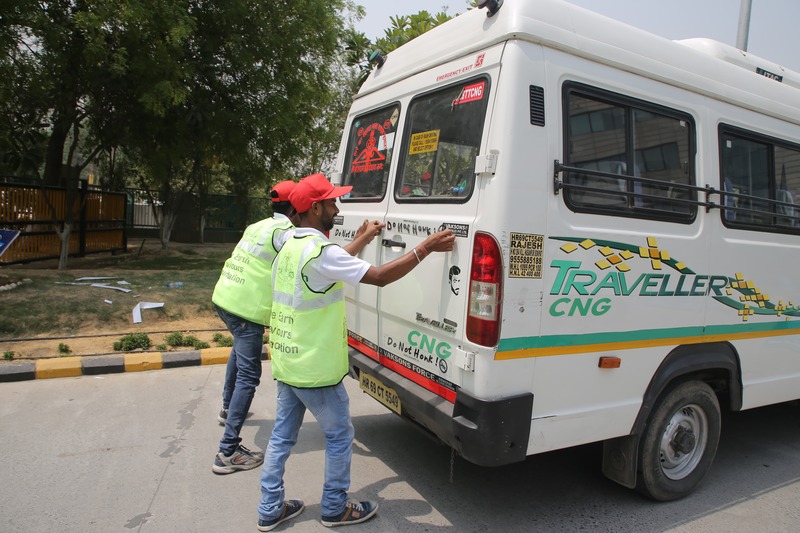 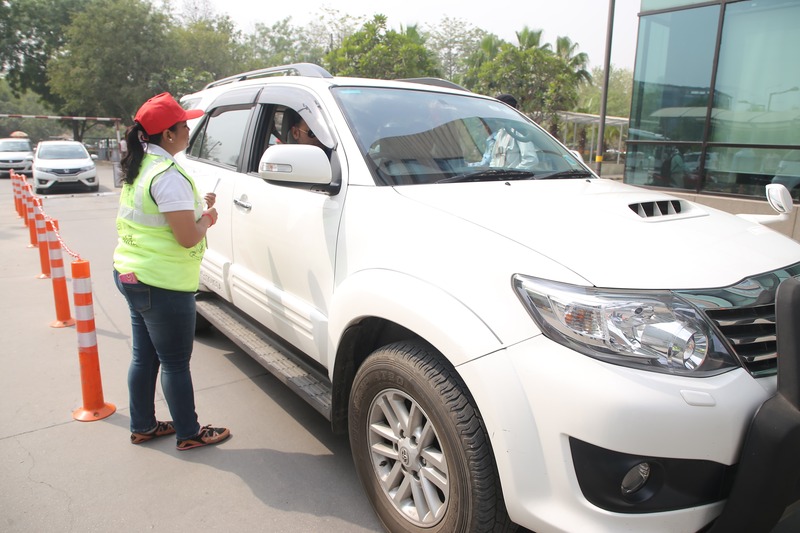 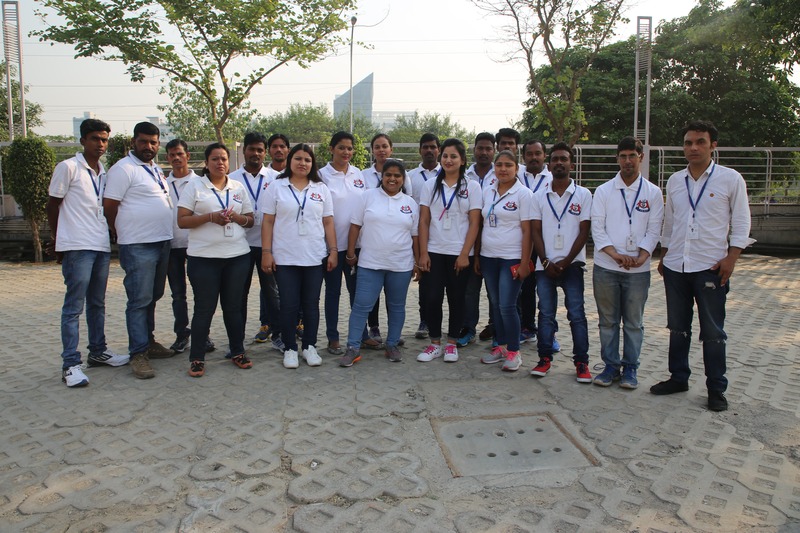 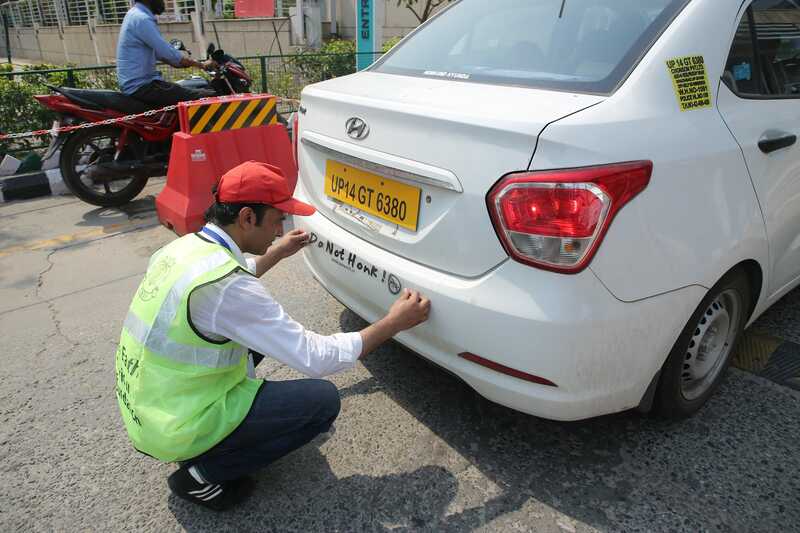 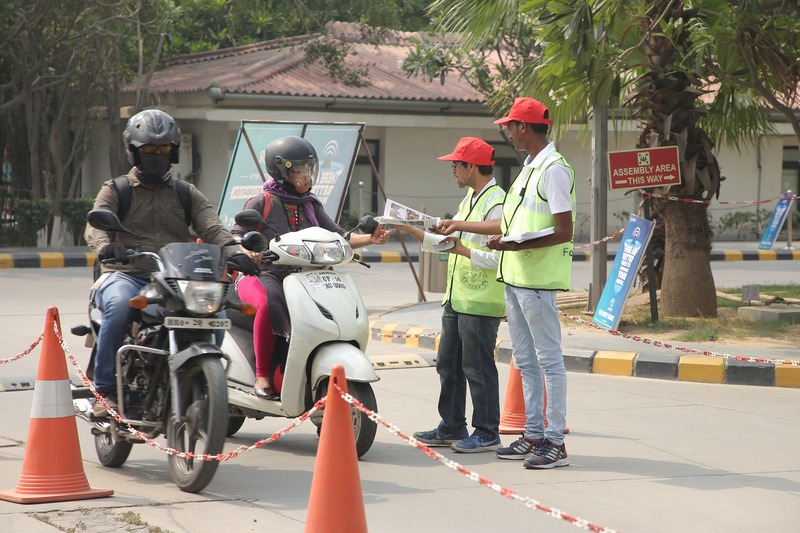 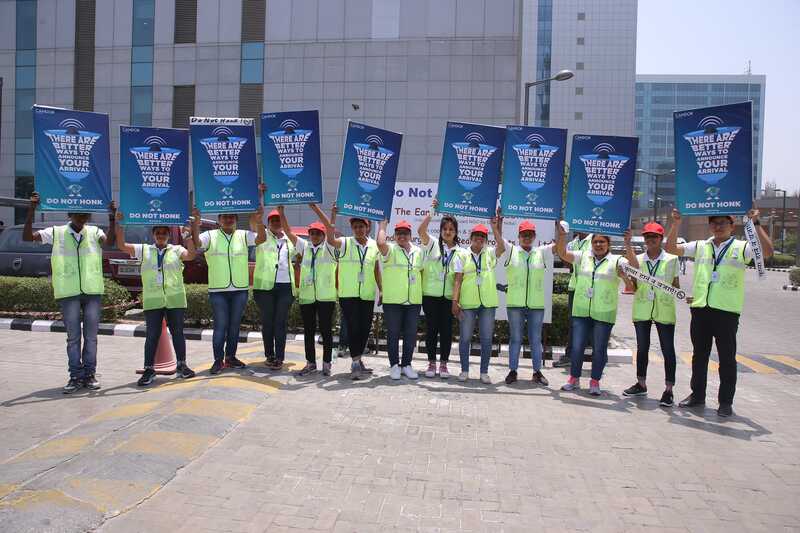 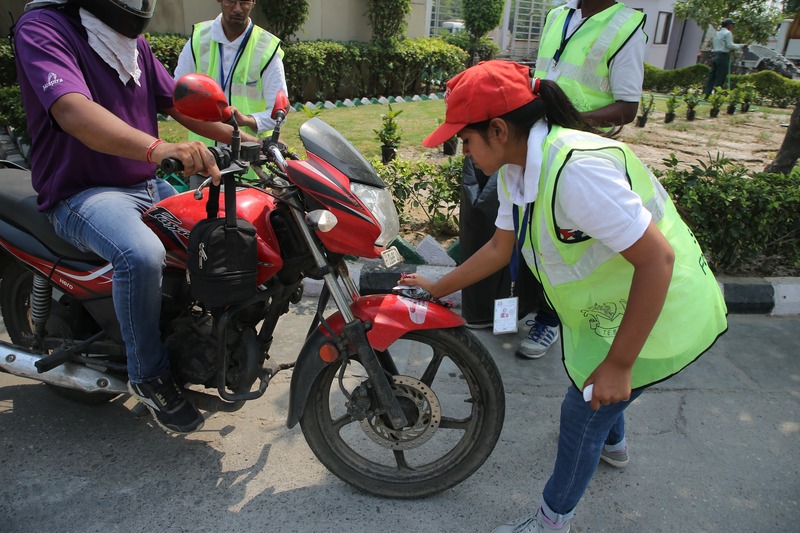 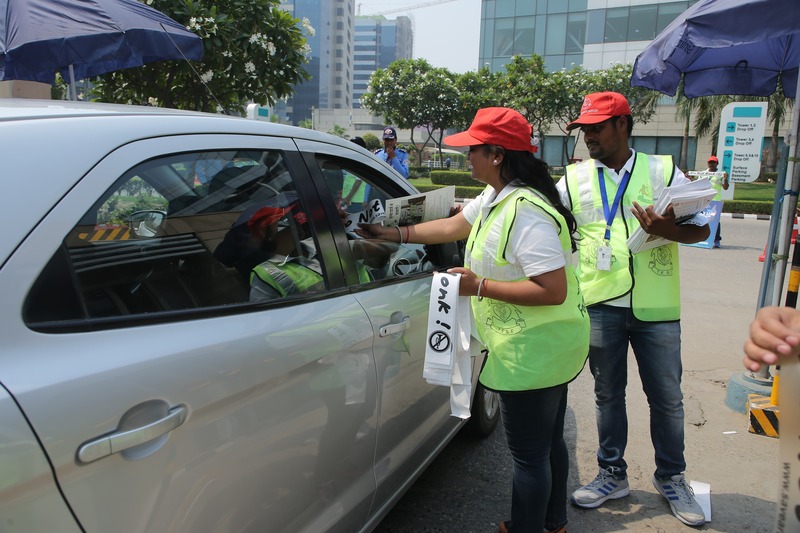 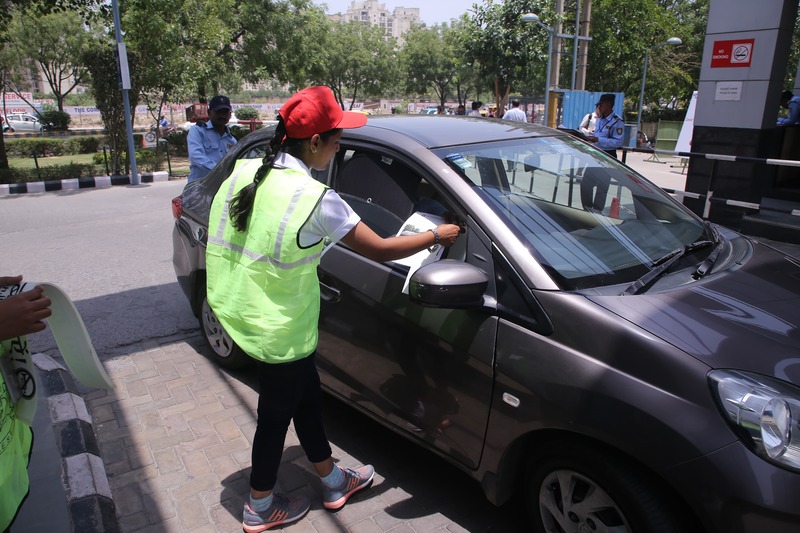 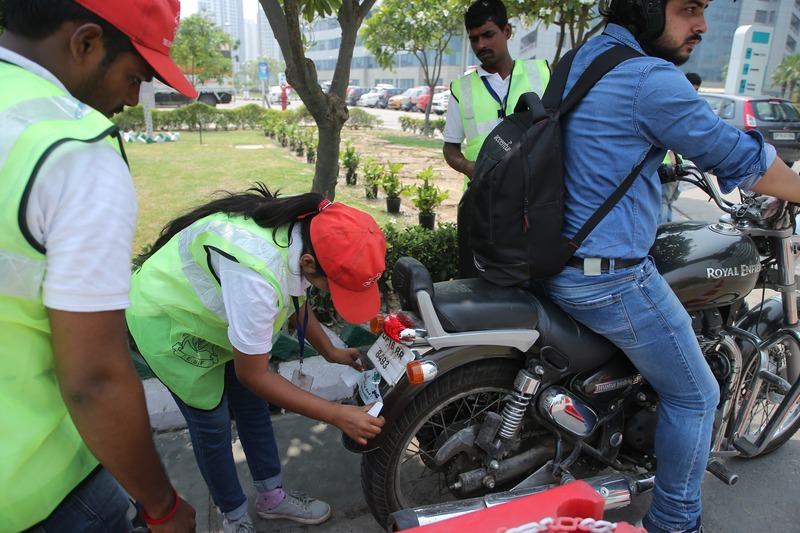 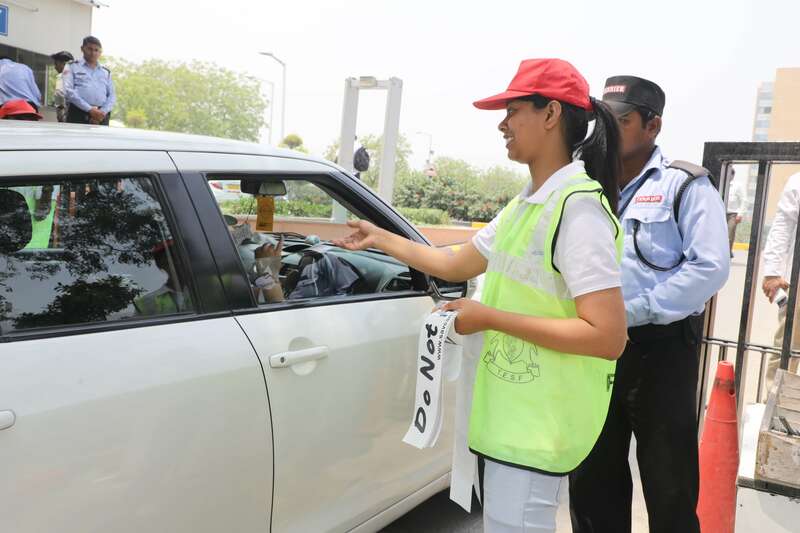 From 9th to 24th May, 2018 all Candor Campuses made their sincere attempts to create awareness about the harmful effects of Vehicular Honking. 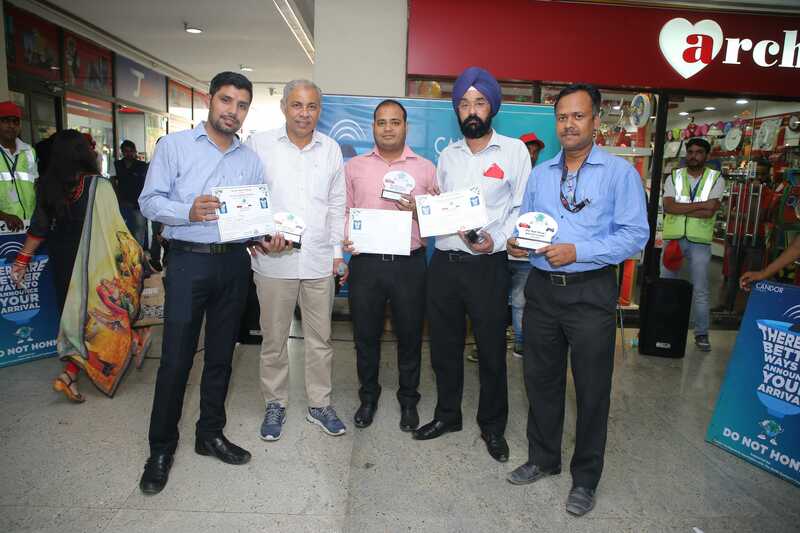 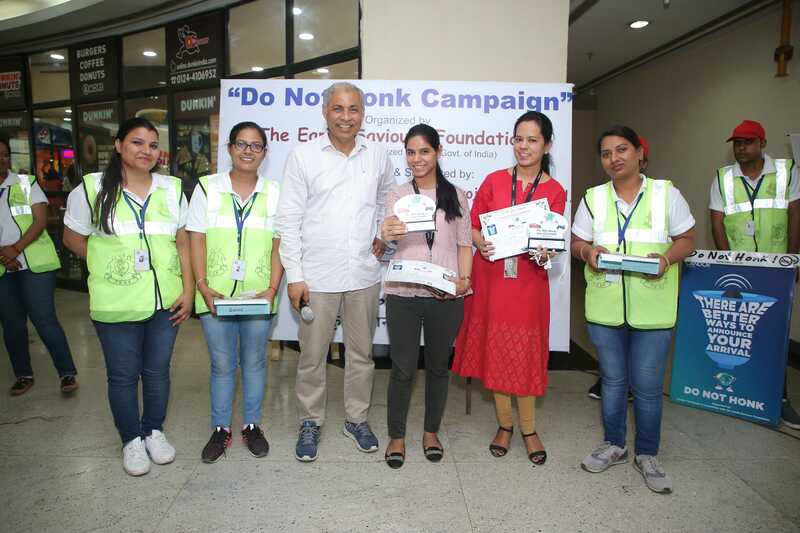 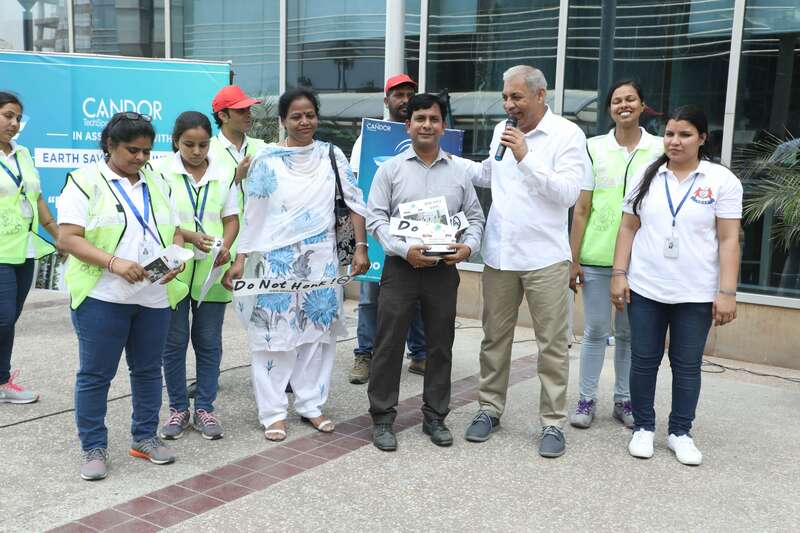 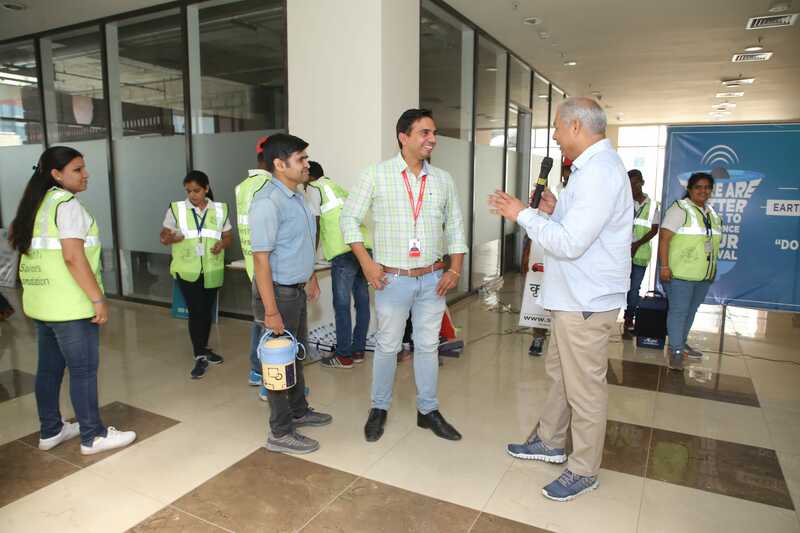 Mr Ravi Kalra, Director of Earth Saviours Foundation, the “NO HONKING MAN OF INDIA” also graced the occasion with his presence to help spread the word further. 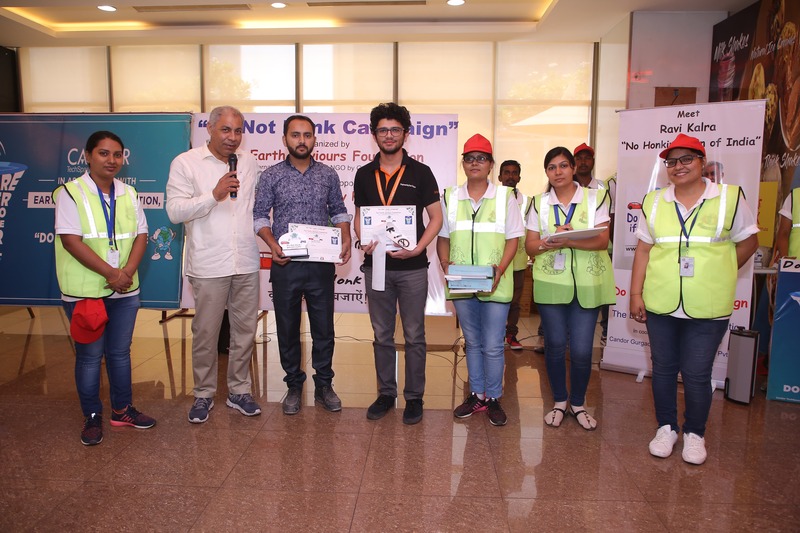 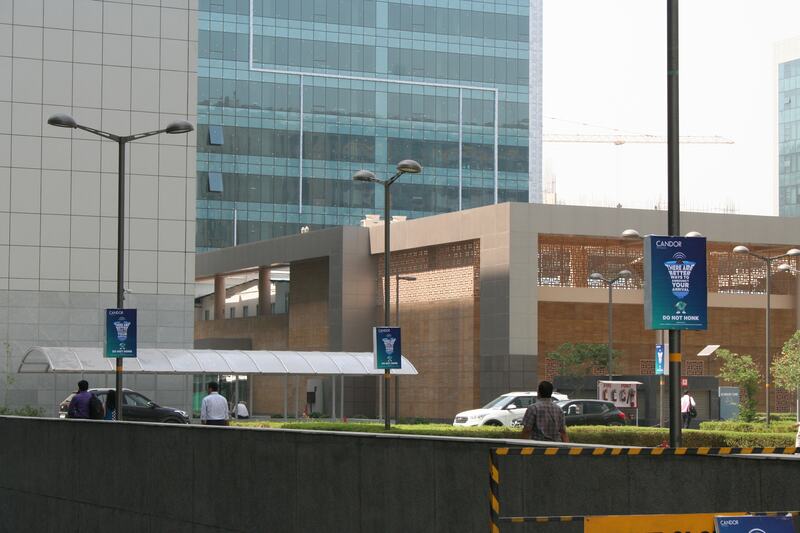 He interacted with employees regarding the issue, and presented them with awards and trophies for lending their support. 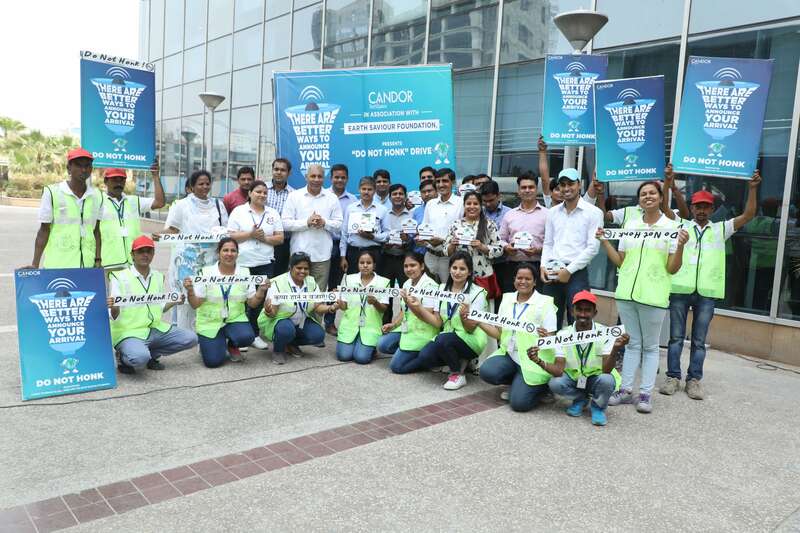 The event turned out to be a big success with the help of hundred diligent volunteers from Candor campuses and Earth Saviour Foundation. 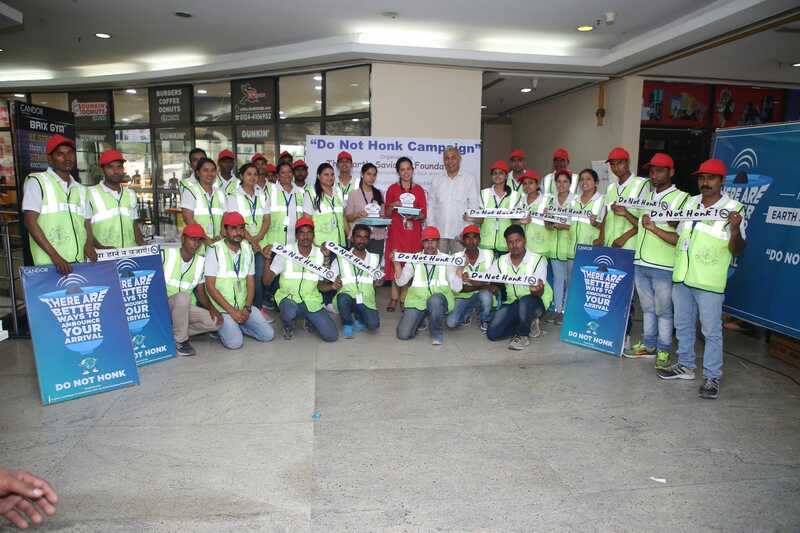 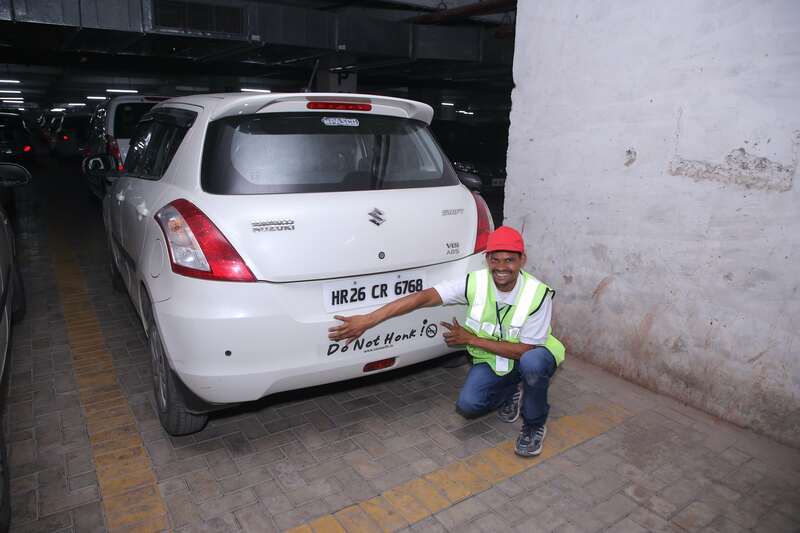 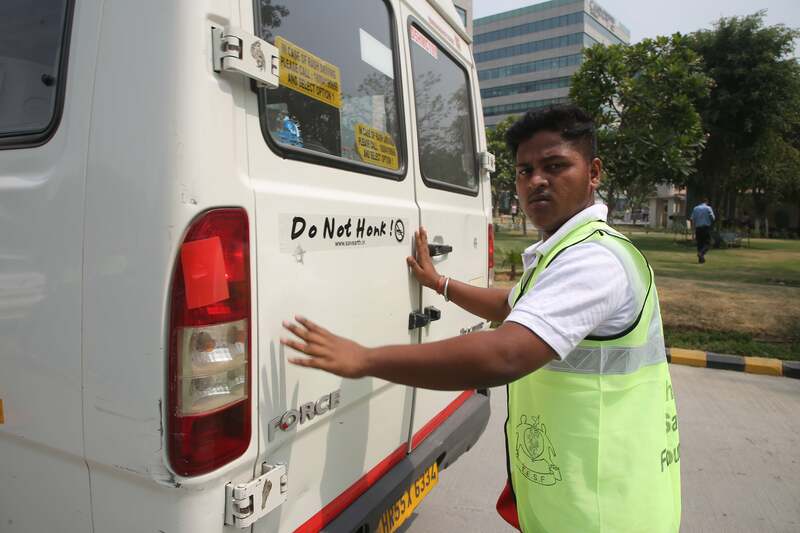 There was a sense of great enthusiasm among the participants and pasted “DO NOT HONK” stickers on many vehicles around the campuses.